"We have also set out to create a game that will grow and evolve over time, and we’re going to keep tinkering with the gameplay, and provide new experiences to our community for a long time to come." 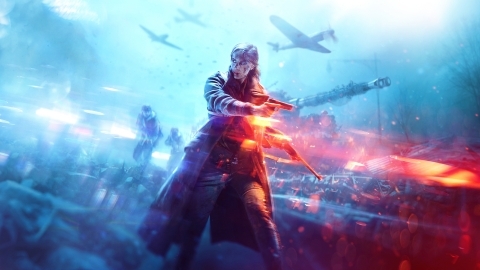 For more information on Battlefield V, please visit www.battlefield.com or join the conversation on Facebook,YouTube, and Twitter ®. 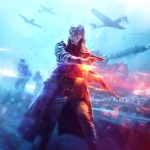 Press assets for Battlefield are available at https://www.ea.com/about.